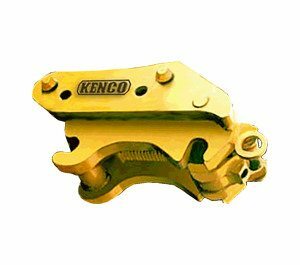 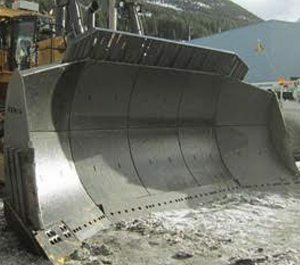 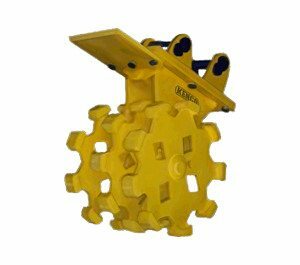 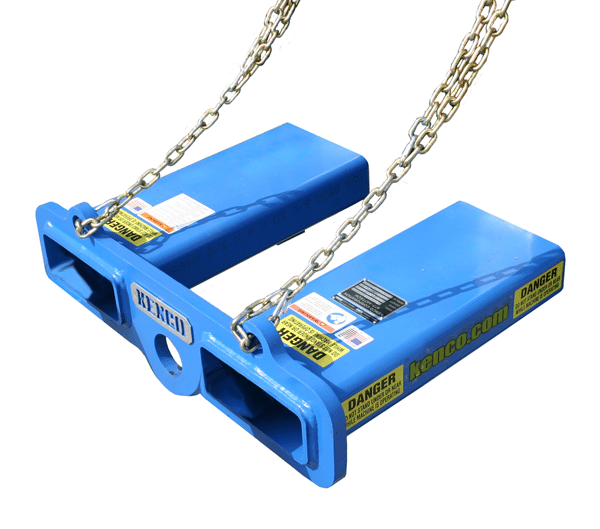 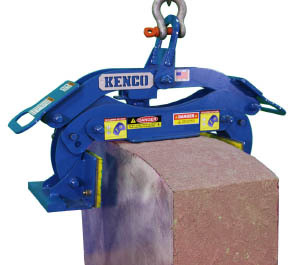 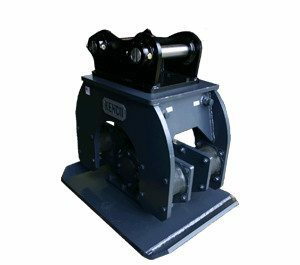 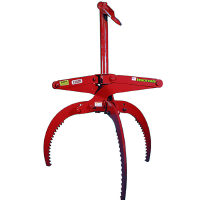 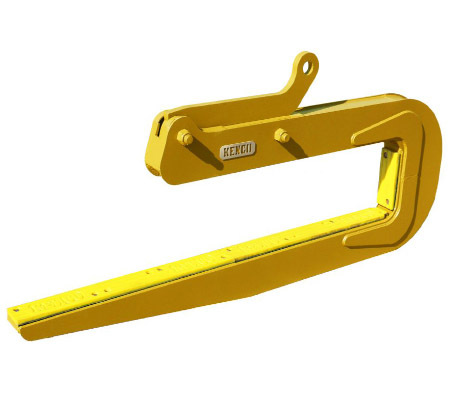 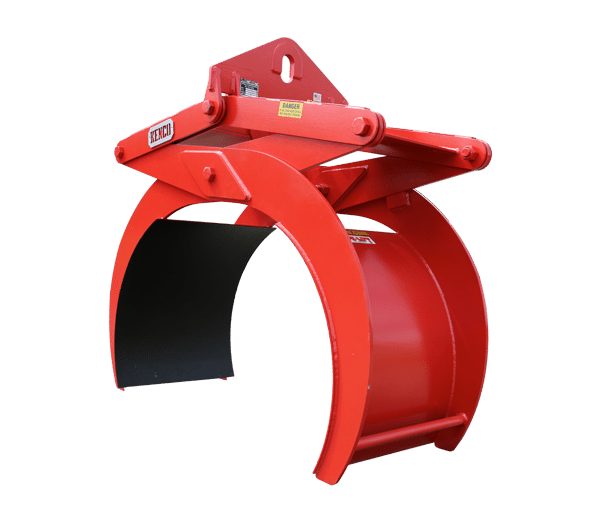 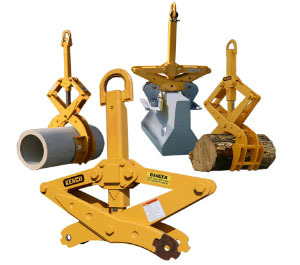 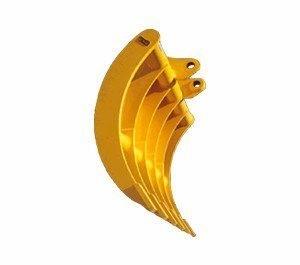 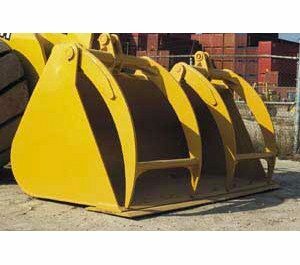 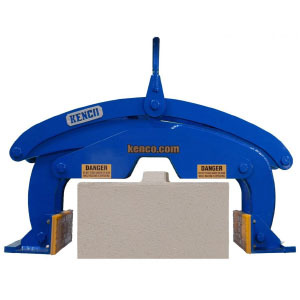 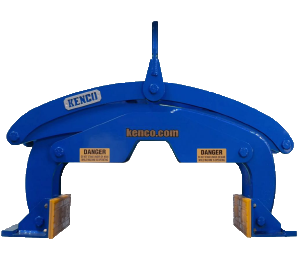 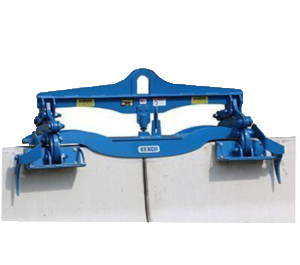 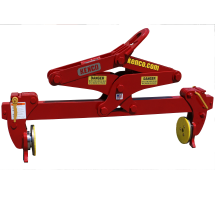 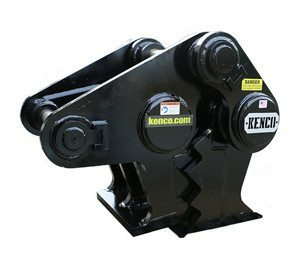 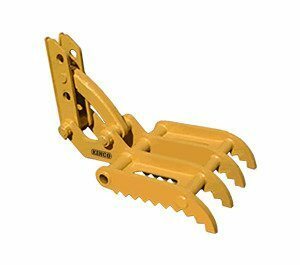 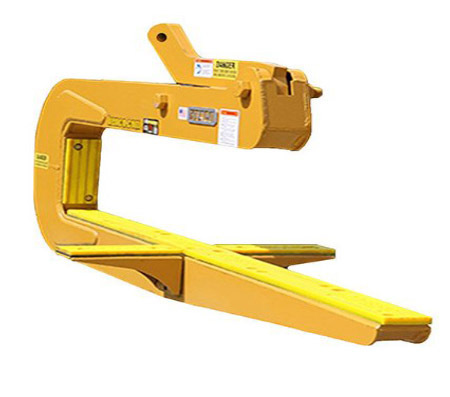 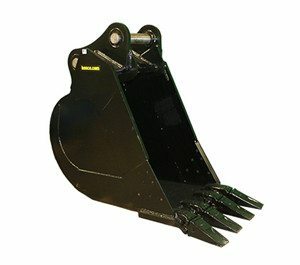 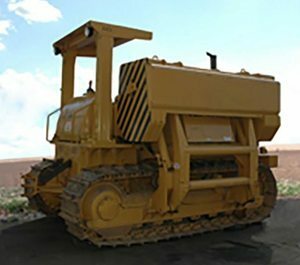 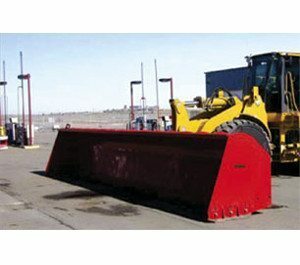 The Kenco Bin Block Lifter boasts a unique design that allows the lifter to fit perfectly over the keyway systems molded into these precast block. 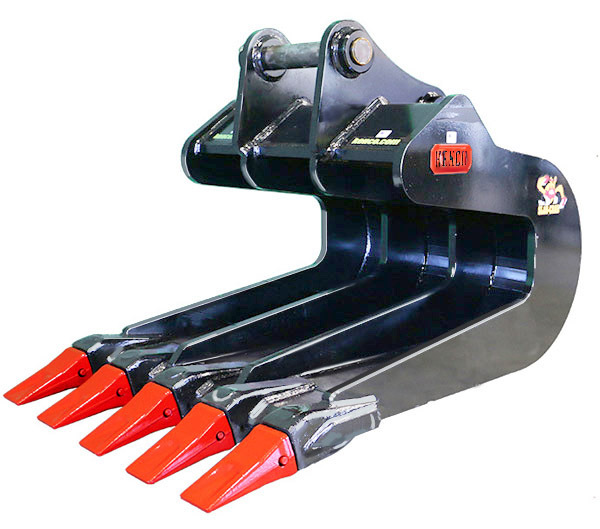 The operator simply sets the tongs of the concrete block lifter down over the block. 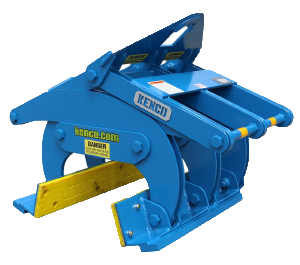 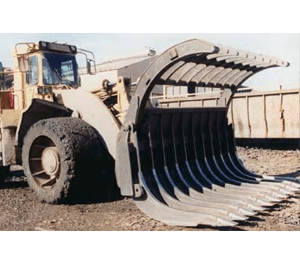 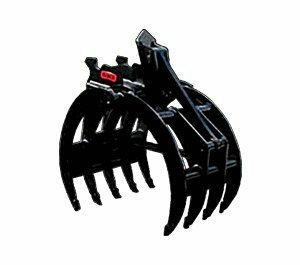 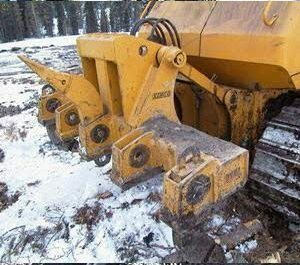 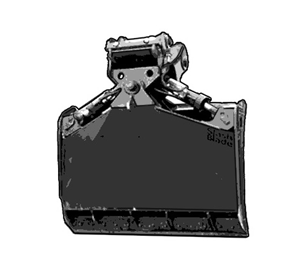 The cut away portion straddles over the keyway to allow the lifter to rest flat. 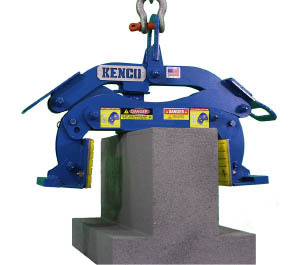 The legs automatically grip tightly as the block is raised. 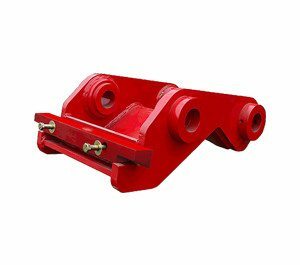 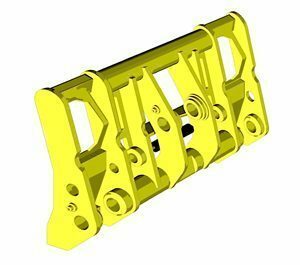 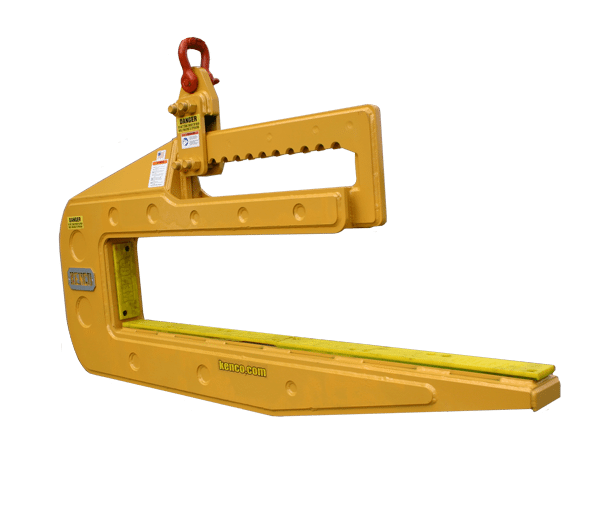 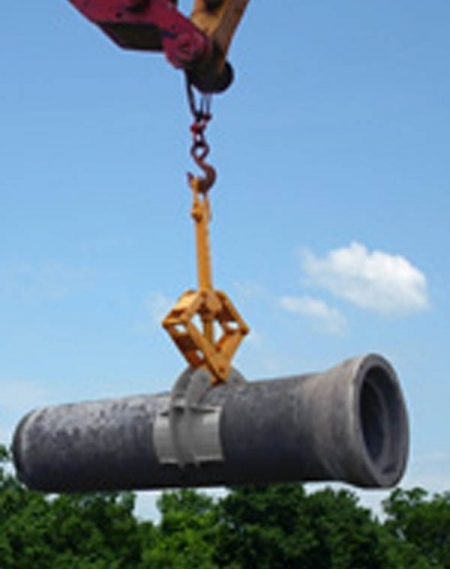 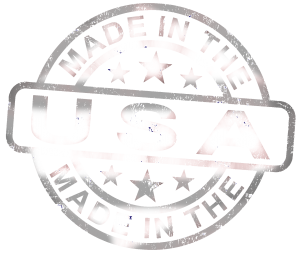 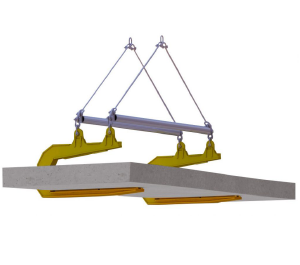 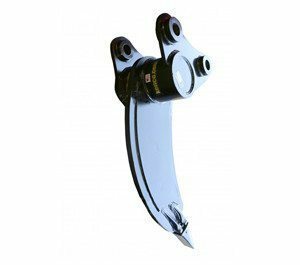 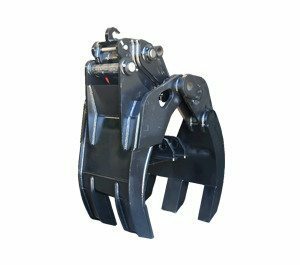 Once it is set into place, tension is released on the sling, and the lifter locks into the open position. 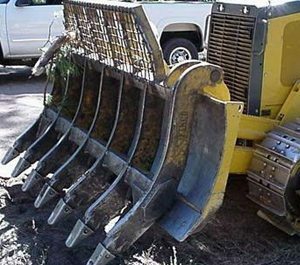 It is now ready to repeat the cycle. 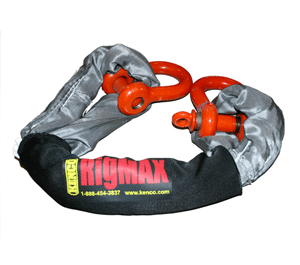 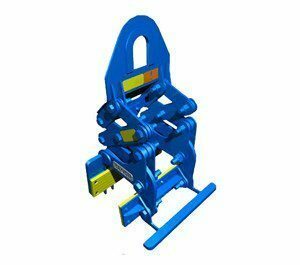 The lifter is ready for operation simply by attaching a sling and shackle assembly such as our Rigmax to the lifting eye.